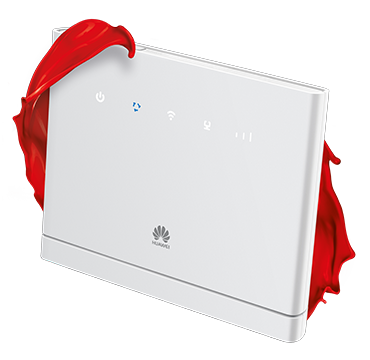 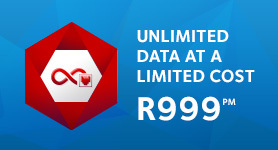 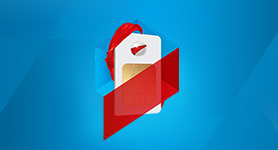 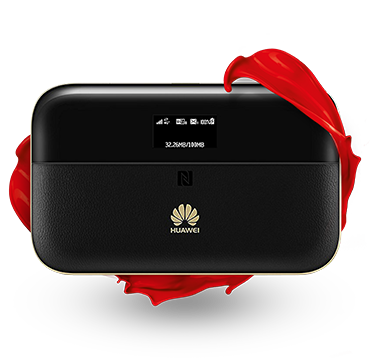 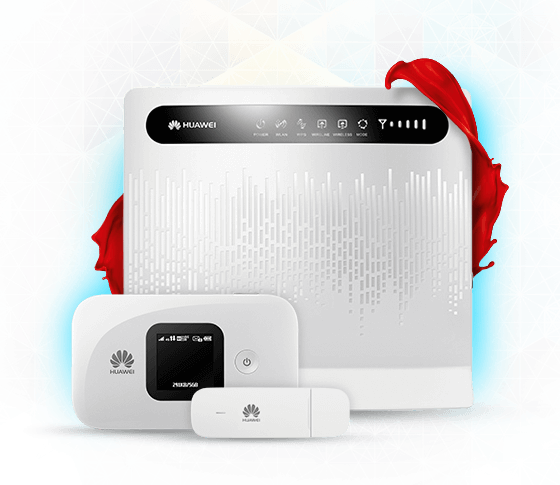 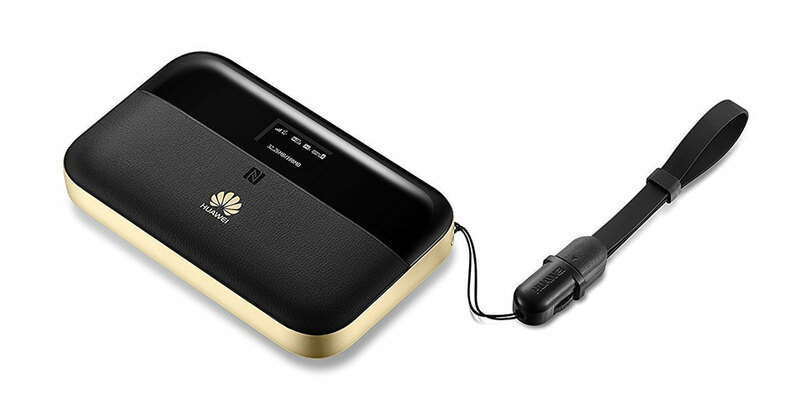 Huawei Mobile WiFi Pro 2 is a new 4G pocket router supporting LTE advanced networks. 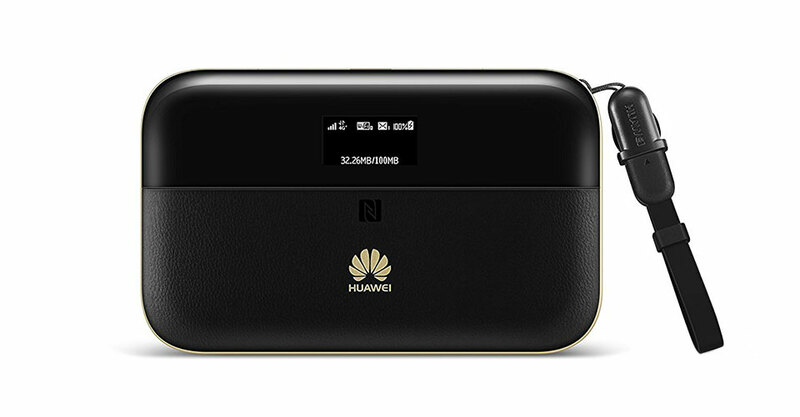 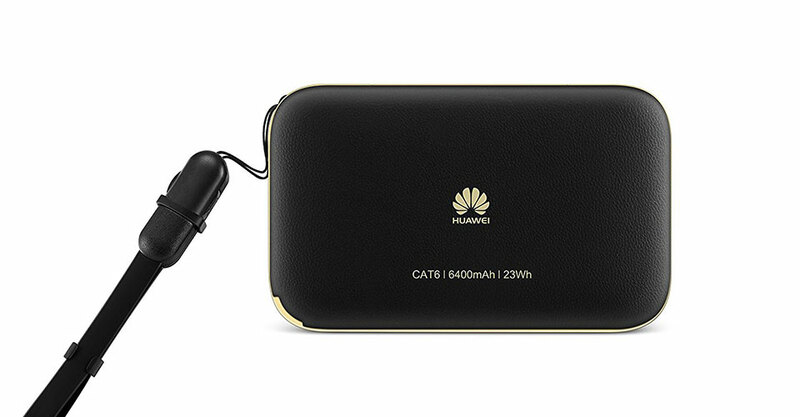 Like its predecessor Huawei Mobile WiFi Pro E5770, Pro 2 combines the functions of mobile 4G router and power bank with larger battery up to 6400mAh. 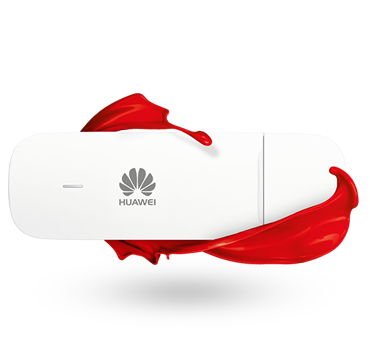 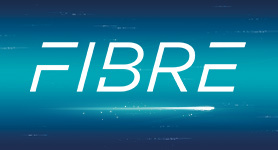 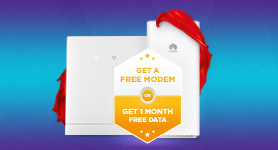 With HiSilicon LTE Cat6 Chipset, Huawei Mobile WiFi Pro 2 could achieve peak download speed up to 300Mbps and upload speed to 50Mbps. 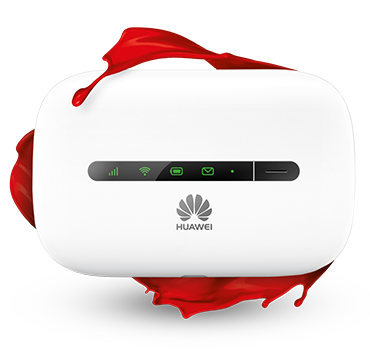 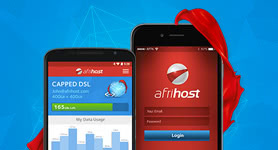 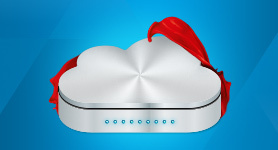 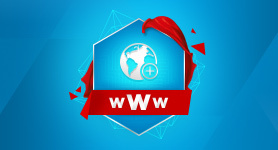 Up to 32 WiFi-enabled devices could access internet through the wireless network from Mobile WiFi Pro 2. 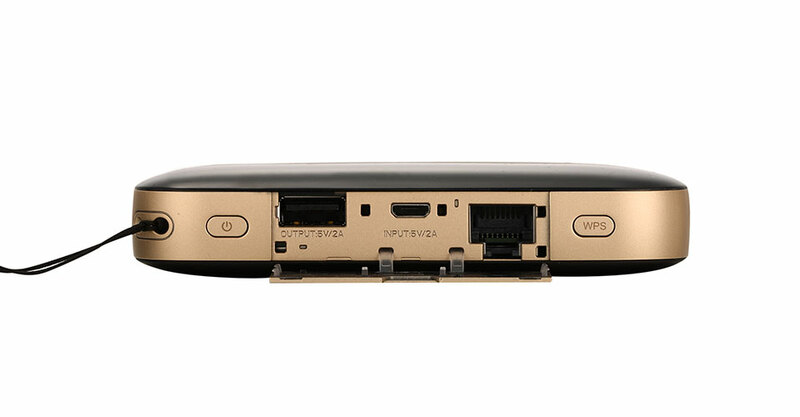 There is one Ethernet port(RJ45) to provide network for desktop.